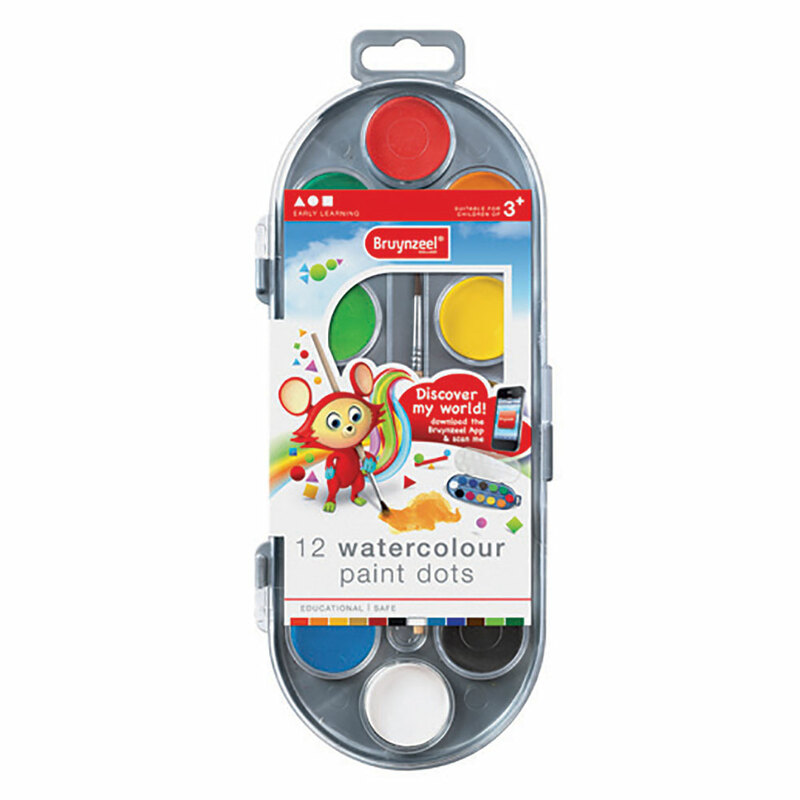 This set of Bruynzeel Watercolours contains 12 colours and also includes a paintbrush so you an get painting right away. Ideal for those just learning to paint. Ensure clothes and furniture are protected against stains. 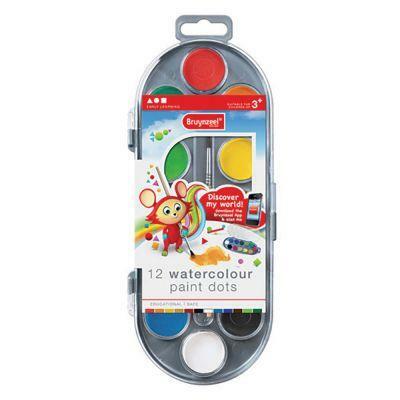 Paintbrush included so you can start painting straight away!